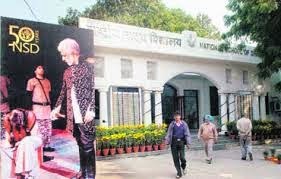 One of the oldest acting and theater schools of India, the National School of Drama (NSD) was set up in 1959 by the Sangeet Natak Akademi and today is an autonomous organization under the Ministry of Culture, Government of India. 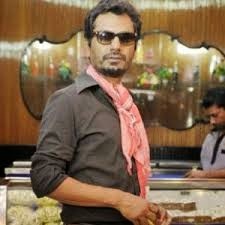 Most of the top Bollywood actors in the industry are products of the NSD, including Nawazuddin Siddiqui of Gangs of Wasseypur fame. Getting into the NSD is a very tough process. Training in the School is highly intensive and is based on a thorough, comprehensive, carefully planned syllabus which covers every aspect of theatre and in which theory is related to practice. 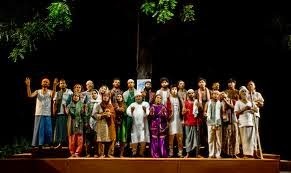 As a part of their training, students are required to produce plays which are then performed before the public. The syllabus takes into account the methods of great theatre personalities who have shaped contemporary theatre in all its variety. 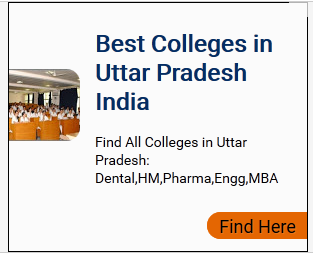 The systematic study and practical performing experience of Sanskrit drama, modern Indian drama, traditional Indian theatre forms, Asian drama and western dramatic protocols give the students a solid grounding and a wide perspective in the art of theater. The National School of Drama provides a three-year full-time Diploma Course for entrants intending to make theatre their profession. The central aim of the course is to prepare students for the practice of theatre. To this end a variety of practical skills must be developed and a corpus of knowledge acquired. While all areas of study are assessed separately and a high standard of work demanded in each, the most important intention of the course is the development of the intangible concept of creative imagination and its expression within the collective framework of a group. Training in the School is based on a thorough, comprehensive and carefully planned syllabus that covers every aspect of theatre from theory to practice over three years, and the results are put to the test before a wide audience. The syllabus takes into account the methods of eminent theatre personalities who have shaped contemporary theatre in all its forms and expressions. 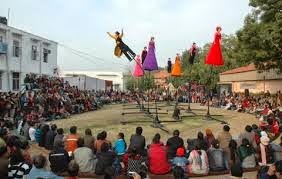 It includes broad-based training in classical dramatic traditions in India and the West, modern theatre trends in India and abroad, and in the traditional and folk theatre of India, and specialized training in Indian theatre traditions. The FIRST YEAR is divided into two semesters. The first semester (July– December) is devoted to the basics of Acting, Theatre Techniques & Design, and Theatre History, Literature & Aesthetics. In the second semester the same subjects are studied in detail. In the SECOND YEAR the students choose their area of specialisation. This year is also broadly divided into two semesters: the third and fourth. The third semester covers Theatre History, Literature & Aesthetics, Acting (specialisation), and Theatre Techniques and Design (specialisation). The fourth semester has greater focus on Theatre History, Literature & Aesthetics, Acting (specialisation), and Theatre Techniques & Design (specialisation). 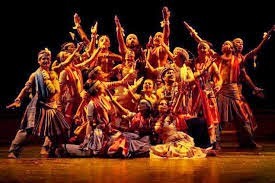 The THIRD YEAR syllabus aims at giving students advanced training in their area of specialisation: Acting OR Theatre Techniques & Design. Peak Acting Studios is an acting school, to provide kids, teens and adults with quality acting classes. Different Massage Manipulation, Nail Structure, Nail Disorder, Manicure & Pedicure, Superfluous Temporary Hair Removal Techniques,Decontamination and Infection Control. including medical doctors, nutritionists, physiotherapists and cosmetologists, and having served over five million consumers (including repeat consumers).